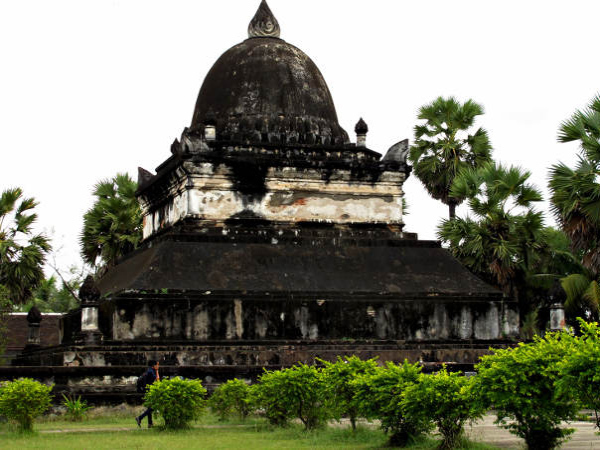 After breakfast, we enjoy a short-guided tour seeing the city’s oldest temple Wat Sene and the magnificent Wat Xieng Thong with its roofs sweeping low to the ground, representing classical Laotian architecture. 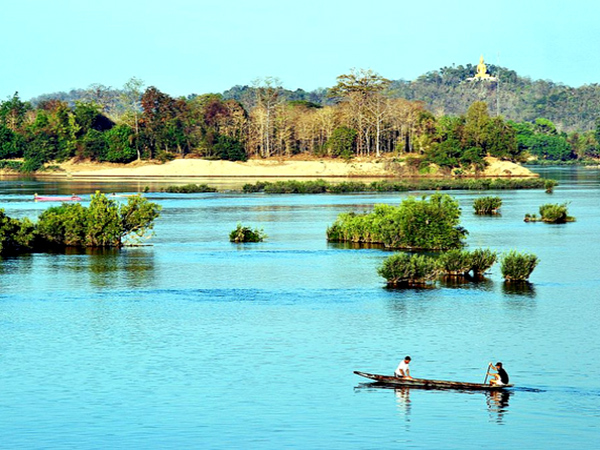 We then board a cruise upstream on the Mekong River, which gives us a panoramic view of the tranquil countryside as well as an interesting visit to the mysterious Pak Ou Caves, two linked caves crammed with thousands of gold lacquered Buddha statues of various shapes and sizes left by pilgrims. 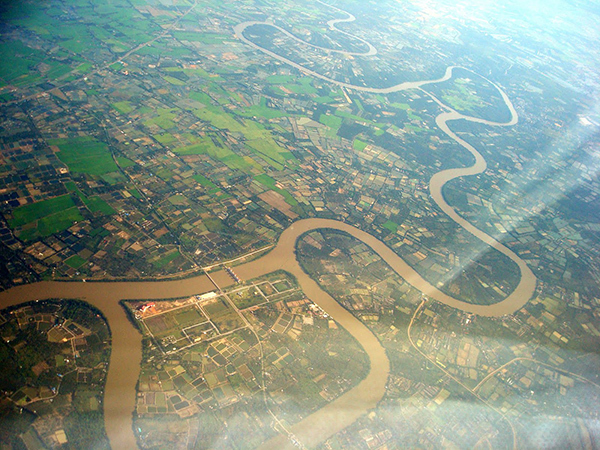 En route, we stop at the village of Ban Xanghai, where the local speciality of rice wine is produced. 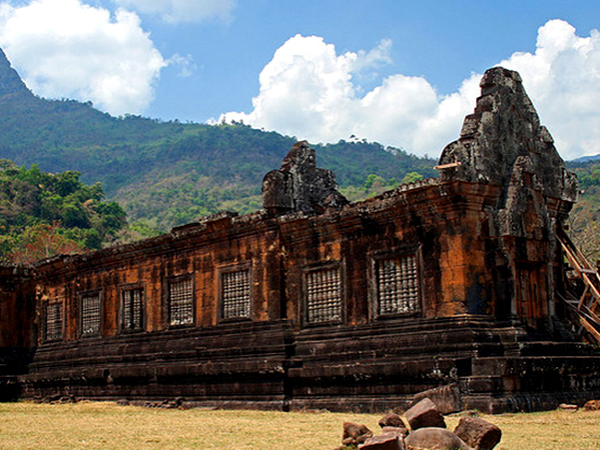 Once back in Luang Prabang city we take a short drive to Ban Phanom, a village well known for its hand weaving. 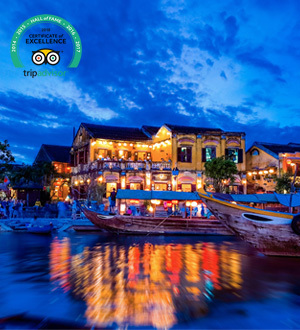 We also have time to visit Ban Xangkhong, Ban Xienglek, small villages well known for silk weavings and for Saa (jute) Papermaking Overnight in Luang Prabang (B). An optional early start gives you the fantastic opportunity to participate in the daily morning rituals of saffron-clad monks collecting offerings of Alms (ubiquitous sticky rice) from the faithful residents. This tradition is very unique in Laos, being the only Buddhist nation still preserving the procession. 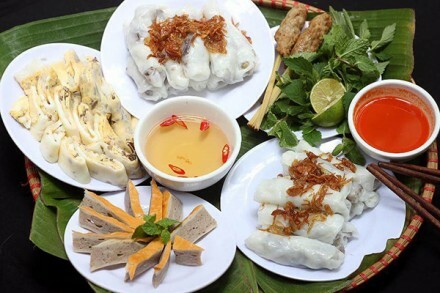 From there you will visit the morning Phosi Market where you will see such diverse offerings as dried buffalo skin, local tea and saltpeter among the chickens, vegetables and hill-tribe weavings. 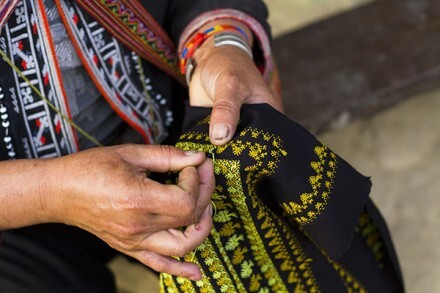 Laos is also known for its traditional handicrafts, and today you will visit local village of Lao ethnic minority groups at Ban Ouay and Ban Thapene. 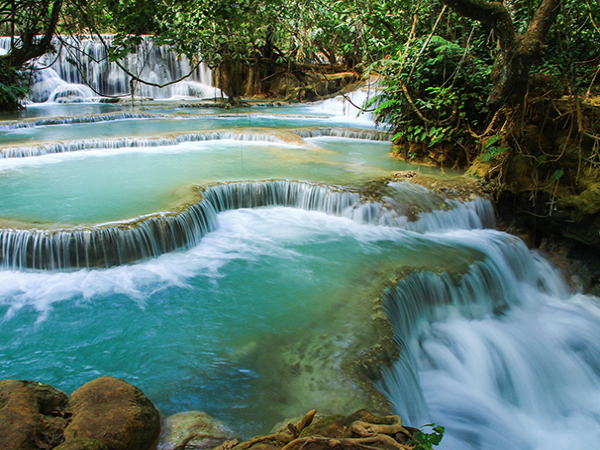 Time permitting you may also wish to drive to the beautiful Khouangsi Waterfall where you can splash around in the turquoise pools or walk along the forest paths. 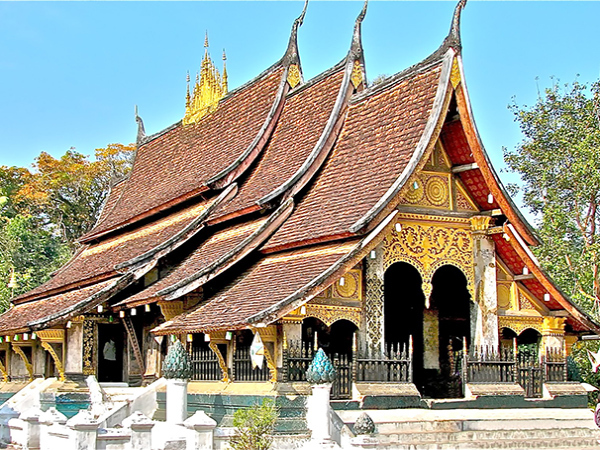 We return to Luang Prabang by late afternoon and continue to Ban Phanom, a well-known weaving village, and then return to the city by late evening for observing the sunset atWat Siphouthabath. Overnight in Luang Prabang (B). After breakfast we visit The National Museum (close Tuesday) at the former Royal Palace, which displays a lovely collection of the artefacts reflecting the richness of Lao culture dating from the days of the early kings right through to the last sovereign. 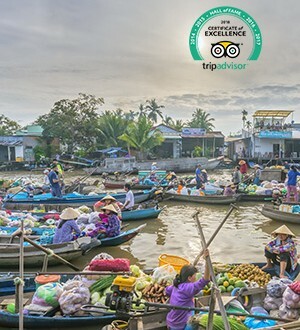 The Central Market is also not to be missed, and today you will have some free time for your own exploration of the town and for shopping prior to bidding farewell to this Ancient city and taking our afternoon flight back to Vientiane. 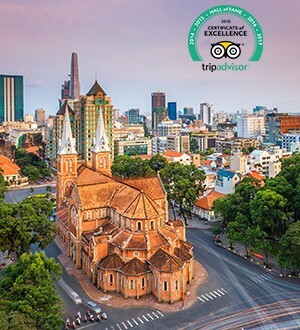 After transferring to the hotel, we may have time for a short orientation walk of Vientiane, strolling around some of the colonial sights that make this a dream-like city. Overnight in Vientiane (B). 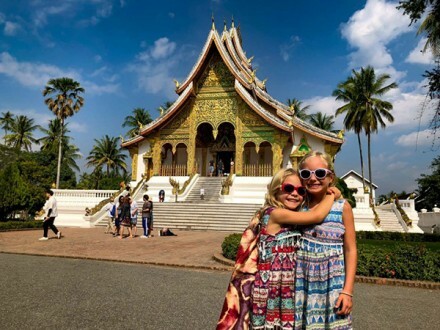 AM: After breakfast, we continue to explore Vientiane capital by visiting the major sights of the capital; including the oldest temple Wat Sisaket with thousands of miniature Buddha statues and the former royal temple of Wat Prakeo, which previously housed the famous Emerald Buddha Image. 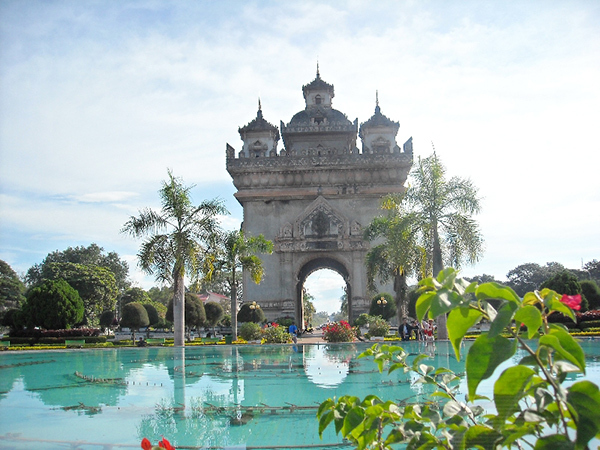 Enroute to Lao’s national precious heritage, the famous and sacred structure of That Luang Stupa, you will have the opportunity to take some pictures of the imposing Patuxay Monument, which is well known as Vientiane’s own Arc de Triumph. 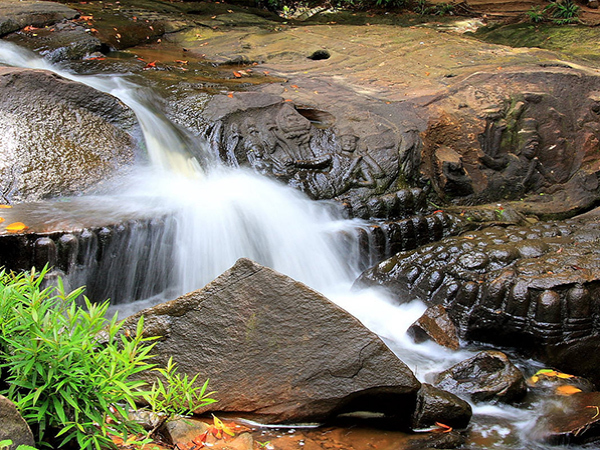 After breakfast there will be free time for your own exploration of Pakse Town before transferring to the airport for your flight to Siem Reap. 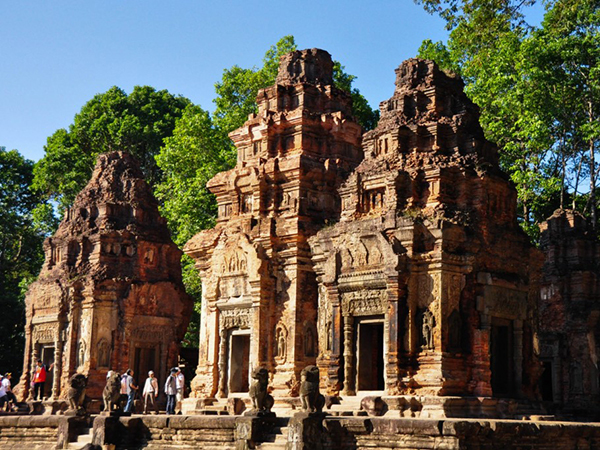 A former French Colony until independence in 1953, The Kingdom of Cambodia has emerged from decades of war and isolation to become a captivating destination for exploration. 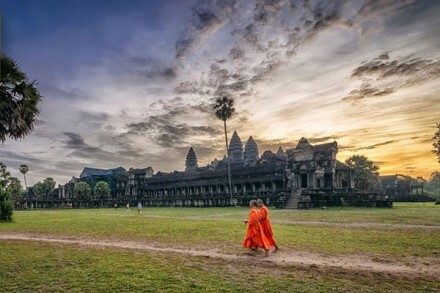 Cambodia boasts many famous places to see including the Angkor monuments, architectural masterpieces, astonishing heritage, sandy beaches and amazing landscape. 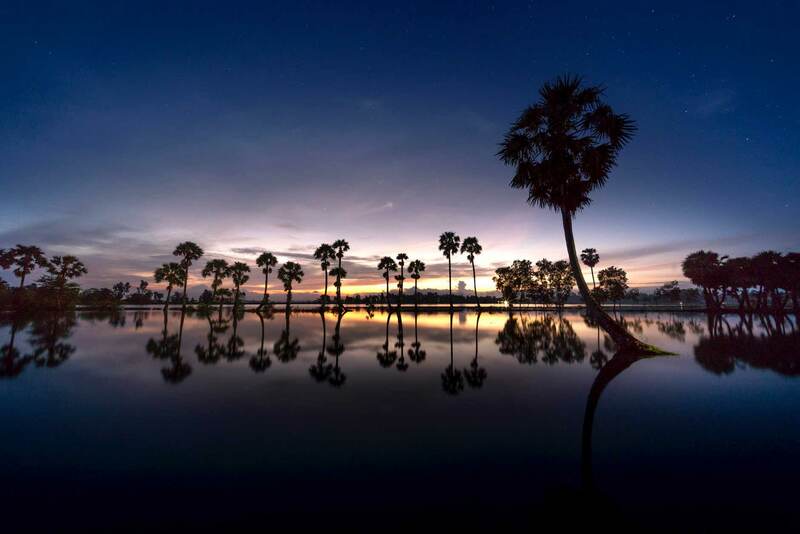 Even after its tragic history, Cambodia still retains a gentle pace of life, unspoiled by commercialization and over-development; you can really feel the incredible warmth and generosity of the people. An early morning start to navigate by hydrofoil on the Tonle Sap River to Phnom Penh (from January to June, it is difficult to cruise by boat due to the water is very low in Tonlé Sap Lake). 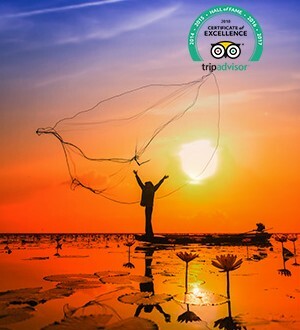 The Tonle Sap is a combined lake and river system; it is also the largest freshwater lake in South East Asia. The cruise is long; however the changing picturesque scenery along the way makes this an interesting journey. 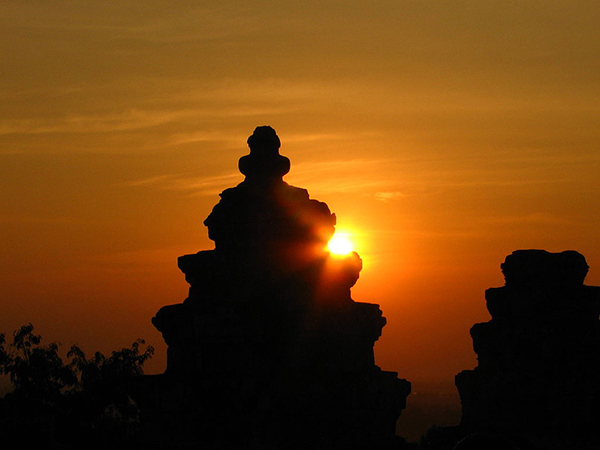 The capital city of Phnom Penh was once considered the loveliest city in Wholesales Rates. 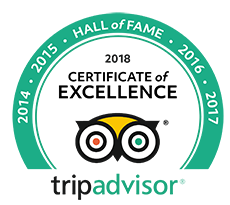 Despite its recent turbulent history, it still maintains a considerable charm. 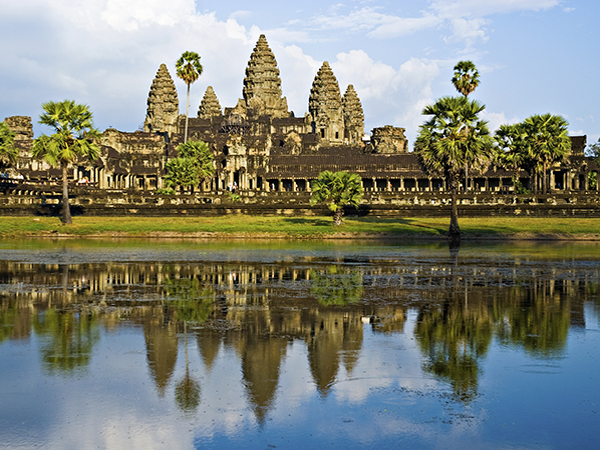 A half-day city tour acquaints us with some major sights of Phnom Penh. The private quarters of the Royal Palace are now home to the royal family and are therefore very close to the public. 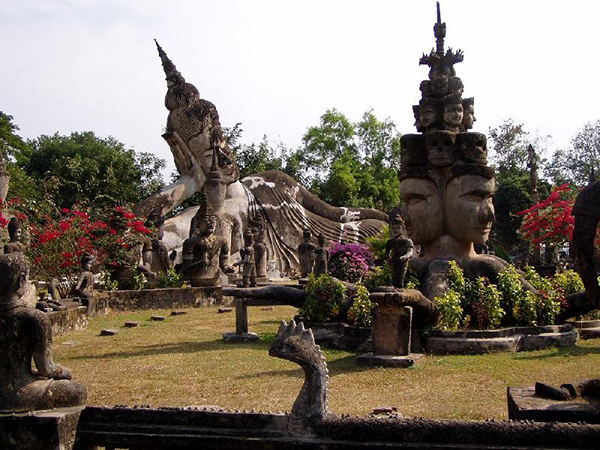 At the northern area of the palace grounds is Silver Pagoda, which is the most sacred temple in the country. 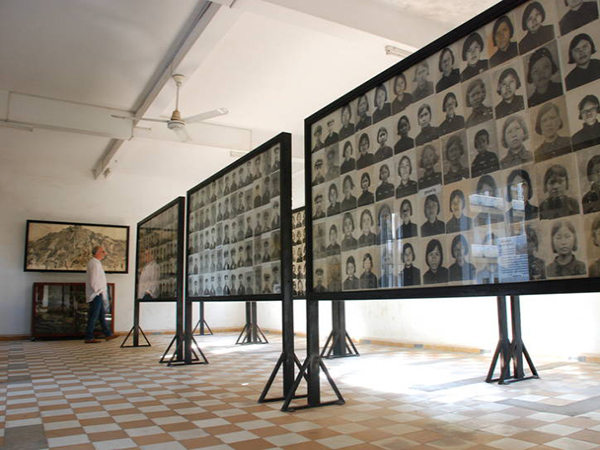 We visit both structures as well as the National Museum (close Tuesday), with an excellent collection of artefacts illustrating the splendor of Khmer history. Overnight in Phnom Penh (B). • Luggage handling and drinking water. • Tip, drinks and other personal expenses.